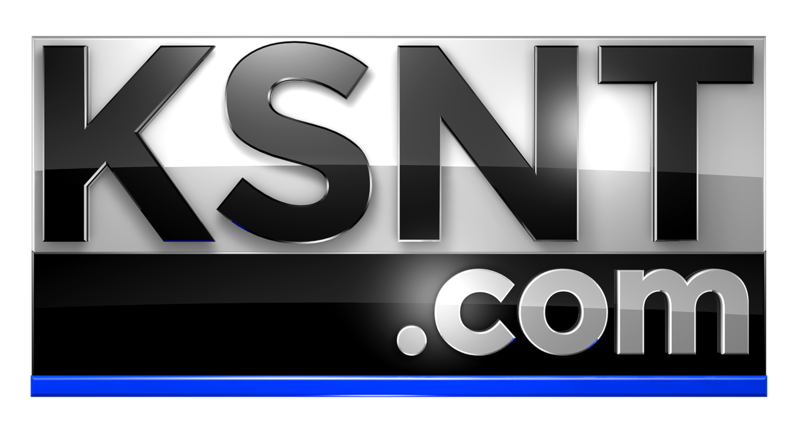 JUNCTION CITY, Kan. (KSNT) - Another man is in jail in connection with the murder of a Junction City woman on Christmas day. Officers took Mashaun Jay Baker, 33 of Junction City, into custody Wednesday night on a charge of capital murder. Police arrested another man, 33-year-old Dion Green, the same day 31-year-old Jenna Schafer was found dead. Junction City police said they found her body in an apartment on Dec. 25 with an apparent gunshot wound. Police have not said what led to the killing. Green was taken into custody on a first degree murder charge. 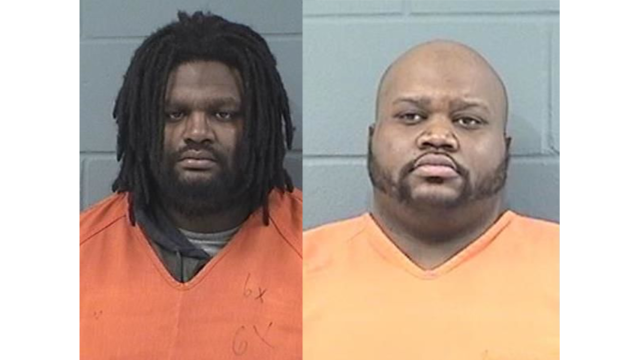 Both men remain in the Geary County Detention Center without bond.